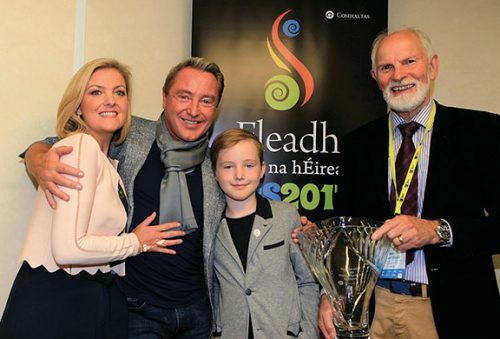 Michael Riverdance Flatley opened Fleadh Cheoil na hÉireann in Ennis for 2017 by giving the many thousands who turned out a tune on his flute. 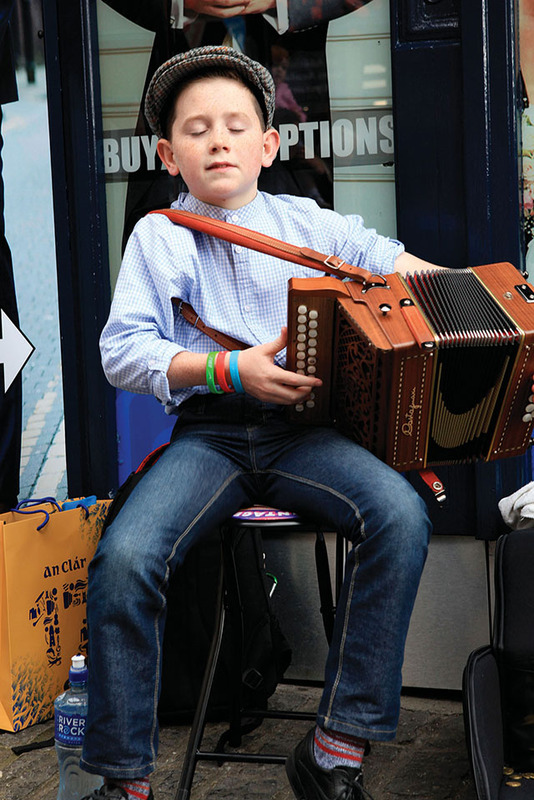 He was accompanied by the Tulla Céilí Band. But before he played his tune he paid fulsome tribute to Comhaltas Ceoltóirí Éireann for bringing Irish music into his life. “Labhras Ó Murchú who was dear friends with my father, God rest his soul, brought music to Chicago when I was a young man and I can never say thank you enough. “Thank you to Comhaltas Ceoltóirí Éireann because they brought that little ray of sunshine into our lives, they are the ones who got me started playing music. I’m sure most of you here would have benefitted in some way from that wonderful organisation. “Music is such a wonderful thing. Irish music is so close to my heart. “My father was a Sligo man and my mother was from Carlow, and sadly my parents passed away last year but they have given me everything. “Without my Mum and Dad I would have nothing and I would be nothing, and for the young people here today, listen to your parents they’ll never steer you wrong they always have the best of intentions and even sometimes when you might disagree wholeheartedly listen to them, because when I started out I didn’t want to play music and now I’m so honoured and delighted that I do”. 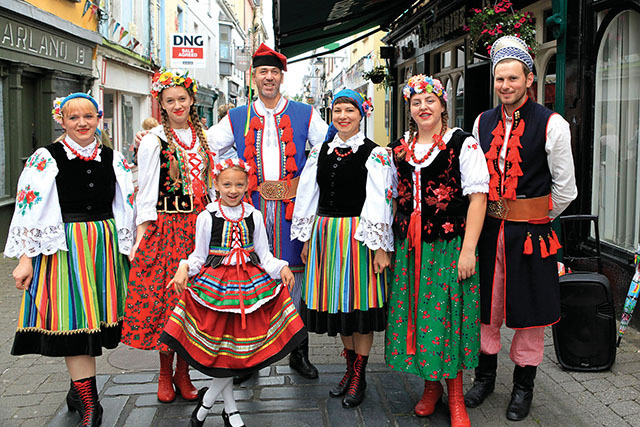 “It is festivals like this that bring joy into our lives and into our hearts and it means so much to so many people. “If you are young and you are thinking about a career in music if you are willing to work hard you can have anything in the world that you want anything at all. If you believe in yourself and follow your dream nothing is impossible. Nothing. It is my honour to declare this Fleadh officially open”.